This shampoo was purchased for my daughter following advice from her hair stylist. She has been delighted with the results and pleased with the price of the product compared to other suppliers. THE BEST HELPER FOR FINE HAIR :) SAY!! Many thank for this excellent shampoo. I used it more 6 years. Time is changed, but this product never. This is an excellent shampoo which gives body and shine and buying 1000ml size makes it very cost effective. I can't live without this shampoo! I have super straight and limp hair, this makes my hair a lot easier to handle. Adds volume effortlessly. I have been using this product for some time and would not use any other product. 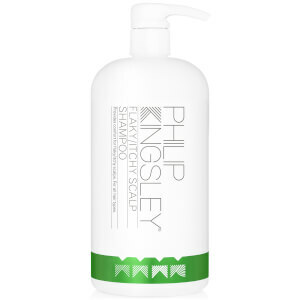 This is my favourite shampoo, it leaves my fine hair really clean without feeling stripped and is great value when bought in the litre size. Have repurchased many times and will continue to do so.